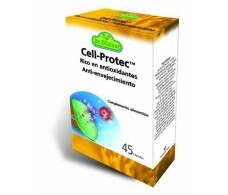 Cell-Protec Antioxidant 45 capsules. Dr Dunner. 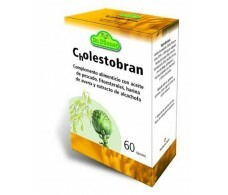 Cholesterol Cholestobran 60 capsules. Dr Dunner. 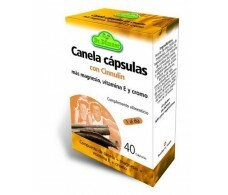 Cinnulin With Cinnamon (sugar level) 40 capsules. Dr Dunner. 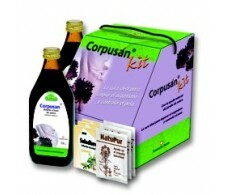 Corpusán Cleaning Kit Dr Dunner. 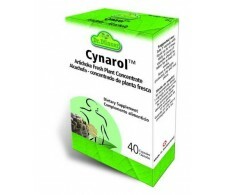 Cynarol Digestión y colesterol 40 cápsulas. Dr Dunner. 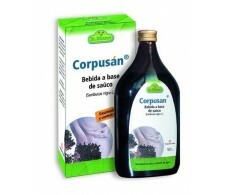 Debugging Corpusan Atrokur 500ml. Dr Dunner. 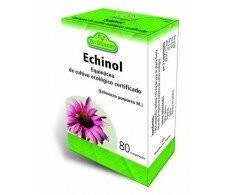 Defenses Echinol 80 tablets. Dr Dunner. 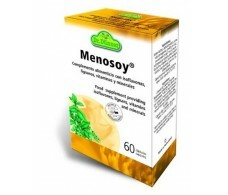 Isoflavones and lignans Menosoy 60 capsules. Dr Dunner. 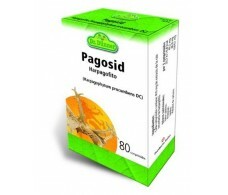 Joints Pagosid 80 tablets. Dr Dunner. 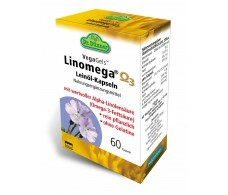 Linomega Omega-3 60 capsules. Dr Dunner. 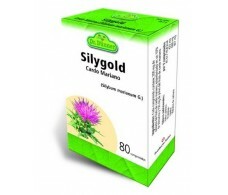 Milk thistle liver Silygold 80 tablets. Dr Dunner. 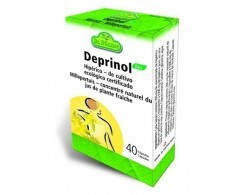 Mood Deprinol Hyperico 40 capsules. Dr Dunner. 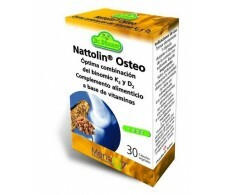 Osteo Nattolin strong and healthy bones 30 capsules. 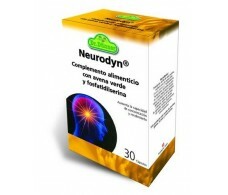 Dr Dunner. Valerian Dream Kalmoval 80 tablets. Dr Dunner.